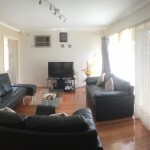 Don’t miss out on this lovely 3 bedrooms house located in a nice and quite neighborhood. 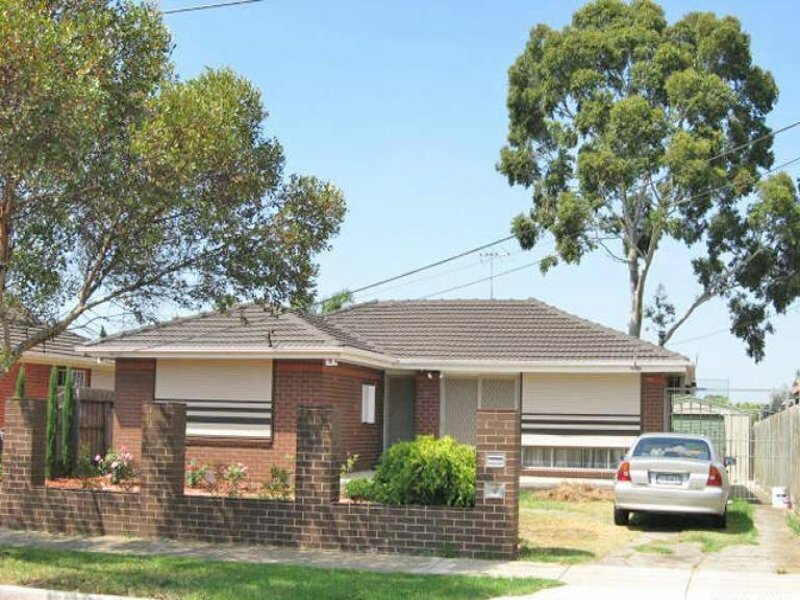 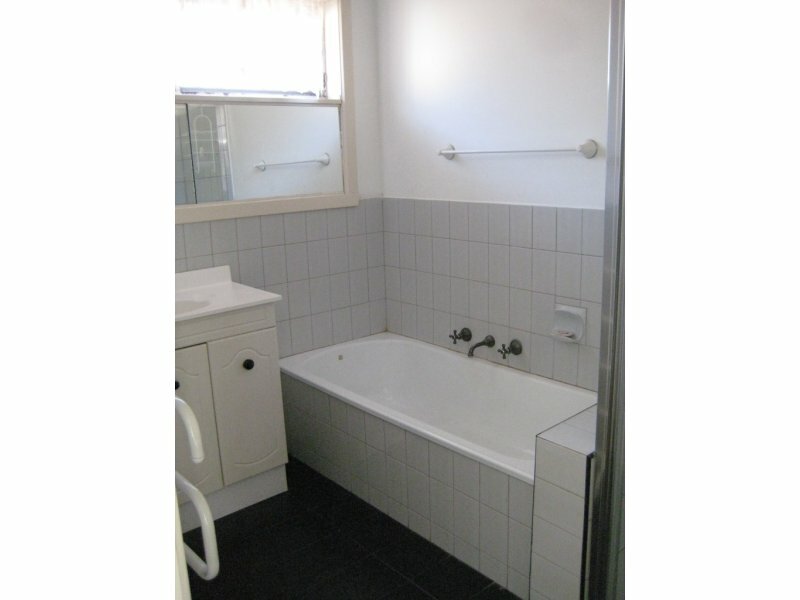 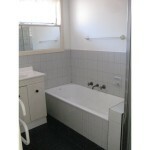 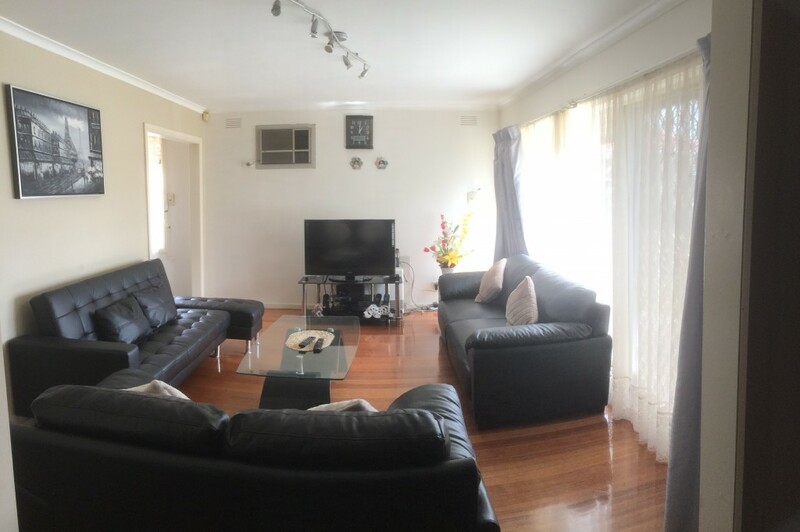 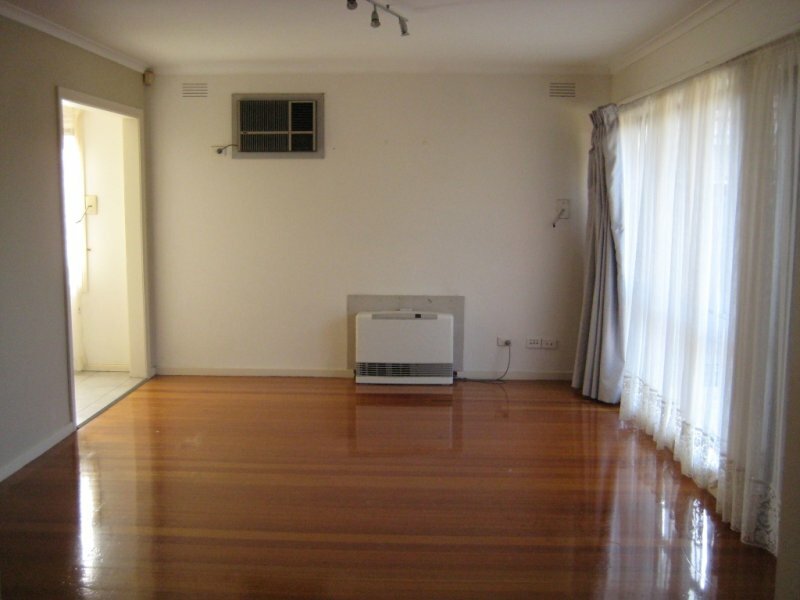 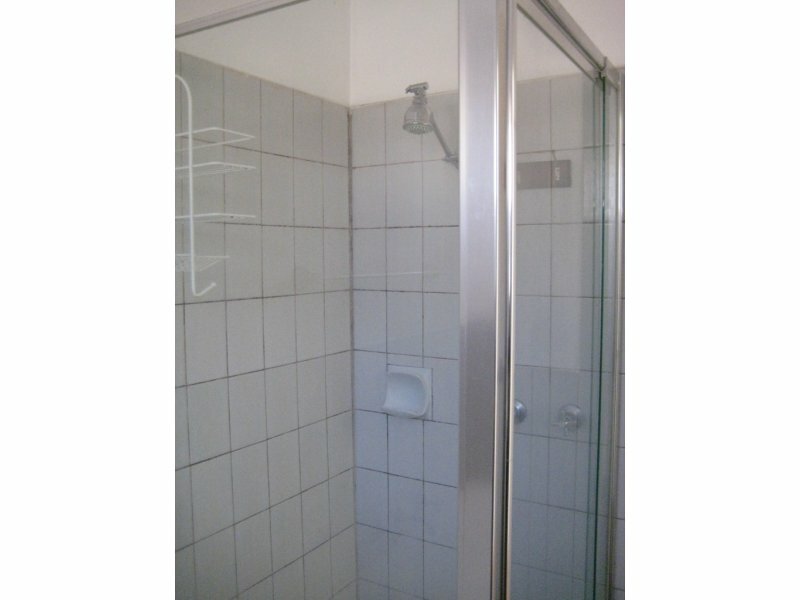 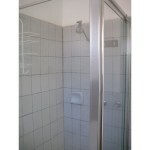 Located within minutes from shops/public transport. 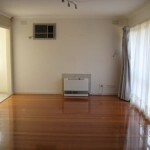 For further queries or inspection please contact Eliza 0426 862 838.